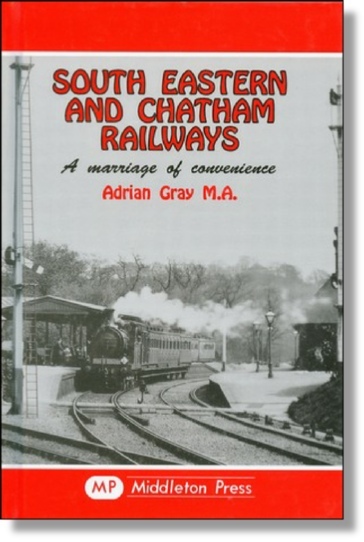 There have been many books published that would be useful to those interested in the history of the South Eastern & Chatham Railway, the South Eastern Railway and the London, Chatham and Dover Railway or those the are looking for references or information for models. 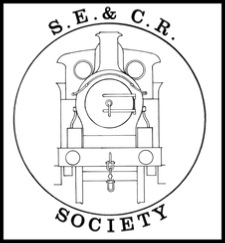 The Society has compiled a bibliography that covers rail transport in the area served by the SECR. It is not claimed that this list is complete but it is certainly a good starting point! 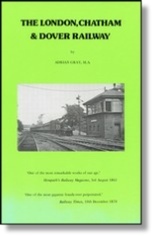 A huge overview of the history of the Southern Railway containing chapters on SER. LCDR & SECR up to grouping. 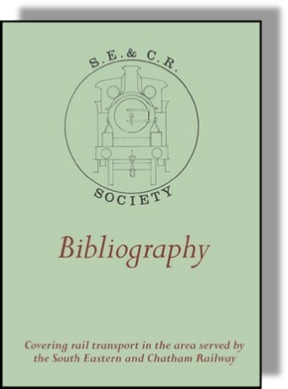 A history of the of the SECR with detailed chapters on the constituent railways of SER & LCDR. SECR Locomotives in detail with history of each class. Locomotive numbers including built & withdrawal dates. A selected history of SER, LCDR & SECR country Station infrastructure with a wealth of photographs & scale drawings. Covering the stock from the formation of the SECR until the last coaches went out of service in 1962. With 103 photographs. A comprehensive collection of photographs assembled in one volume with related information and illustrations. The definitive and comprehensive guide to the wagons of the SER, LCDR & SECR. With photographs and drawings. Everyone will have books that are their own personal favourites that they return back to for resource or inspiration. The books below are a small selection that someone wanting to learn more about the SECR might start with. Unfortunately not all are still in print but most can be picked up online or in good secondhand book shops. 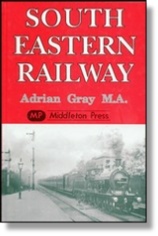 Noted Railway historian and author Adrian Gray has written three books detailing the history of the South Easter & Chatham Railway and it two constituent railways.